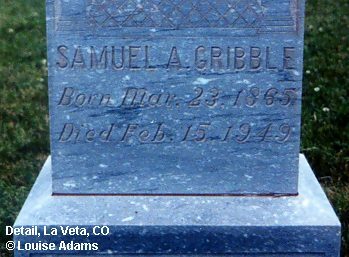 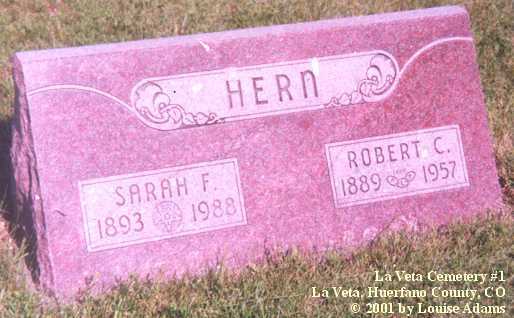 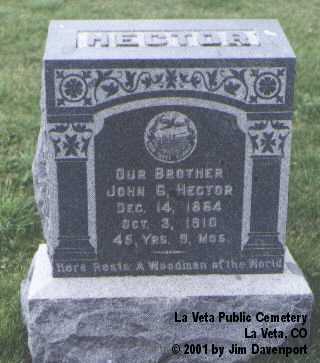 The La Veta public cemetery is located on the southeastern edge of the town of La Veta. 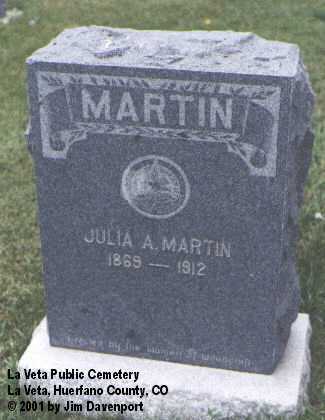 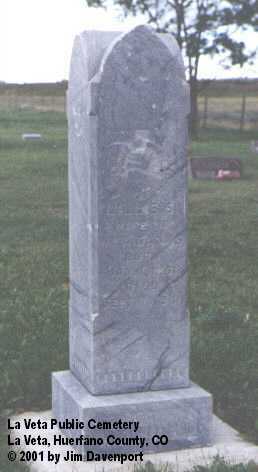 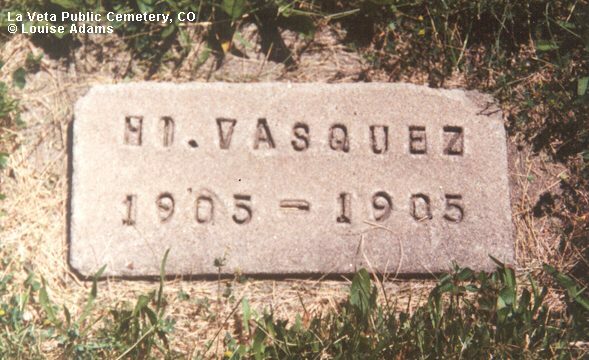 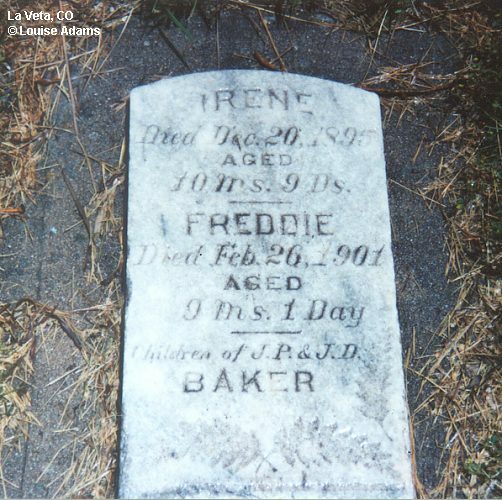 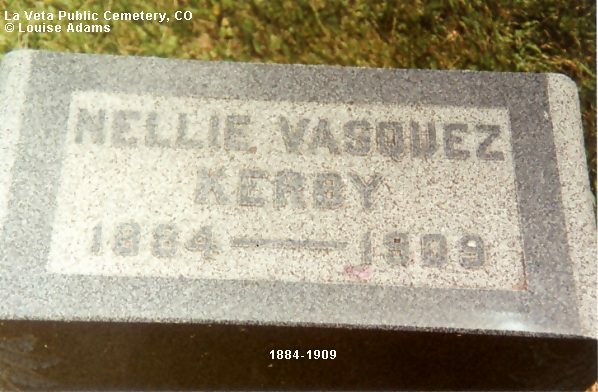 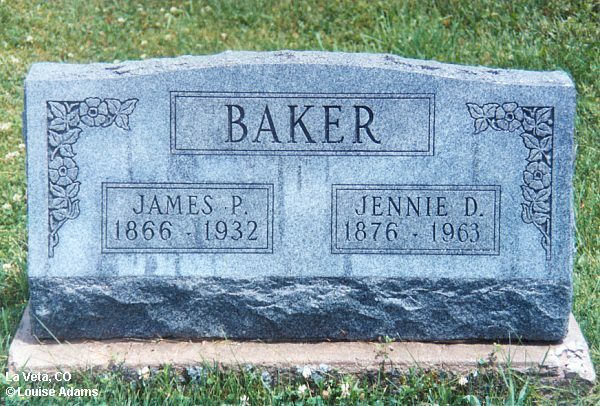 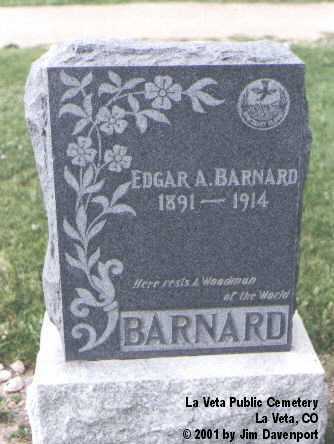 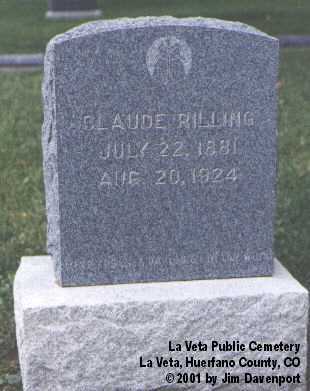 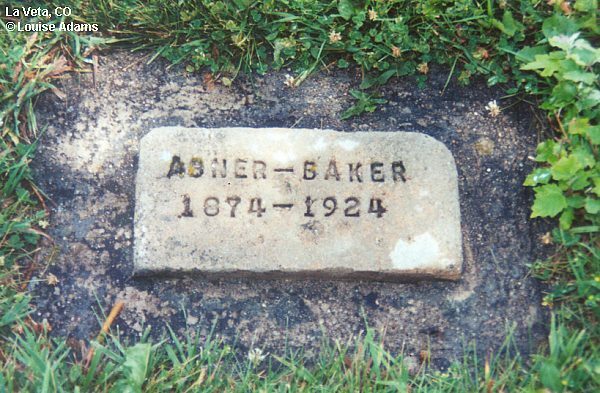 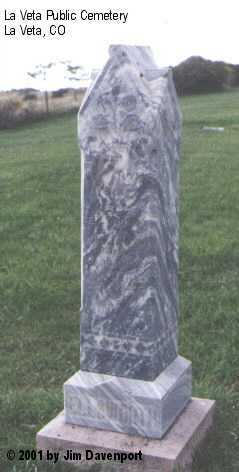 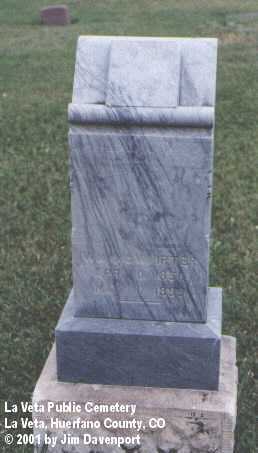 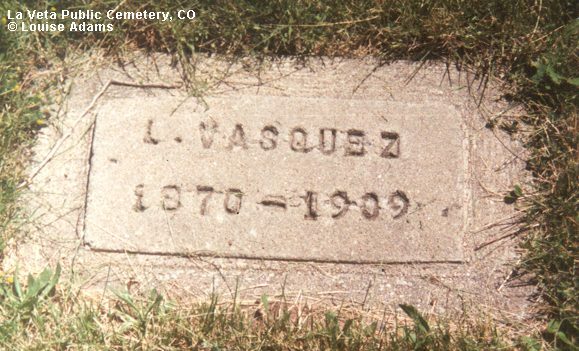 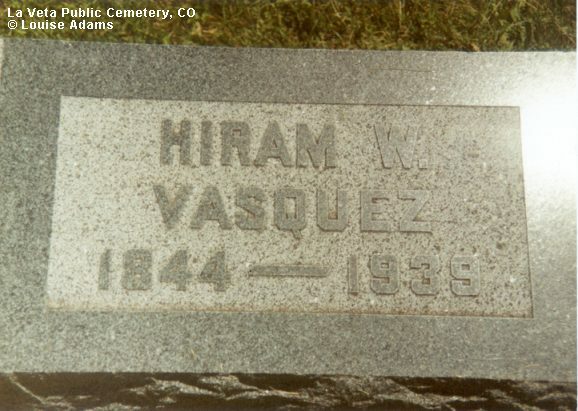 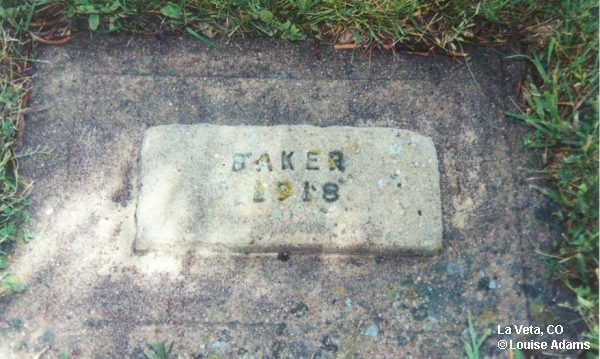 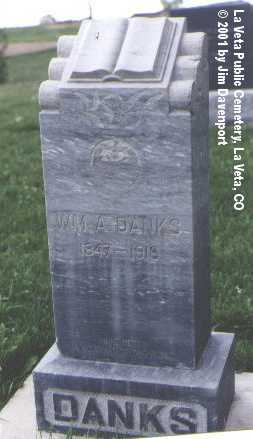 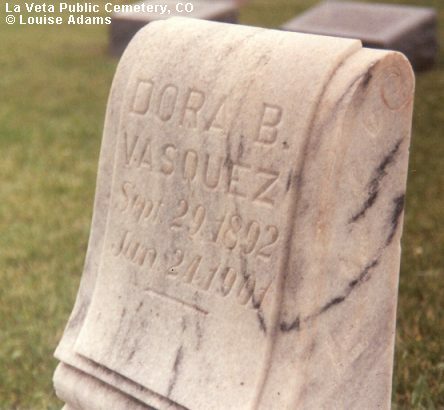 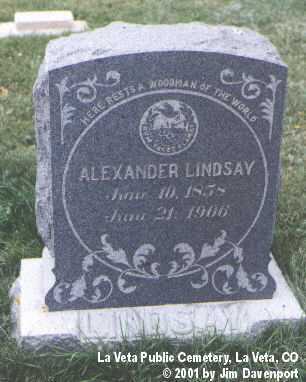 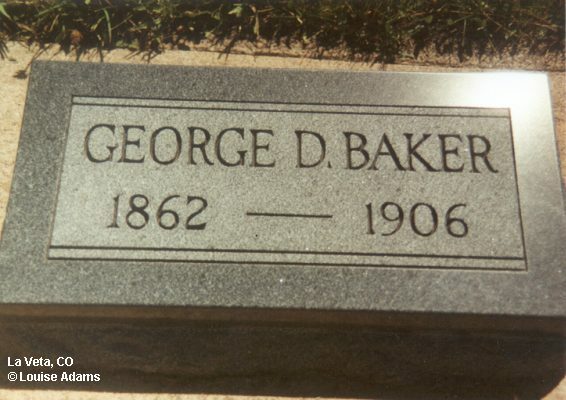 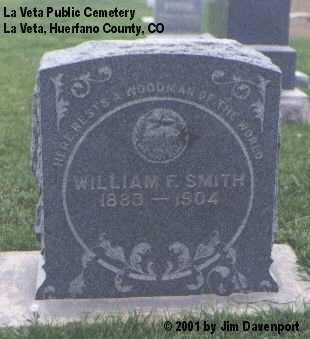 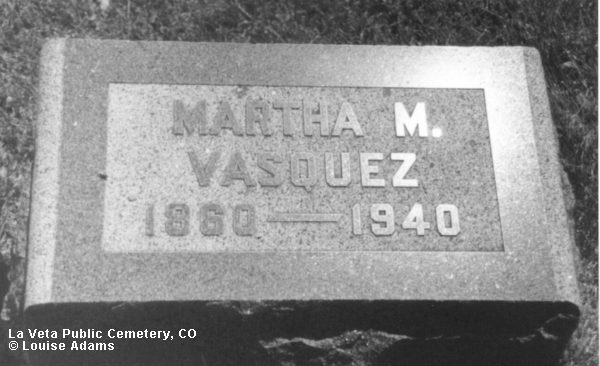 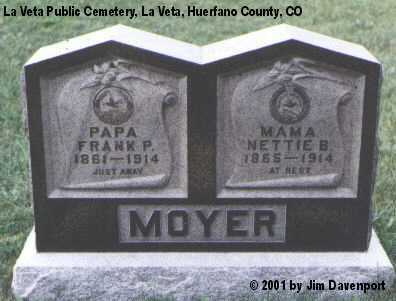 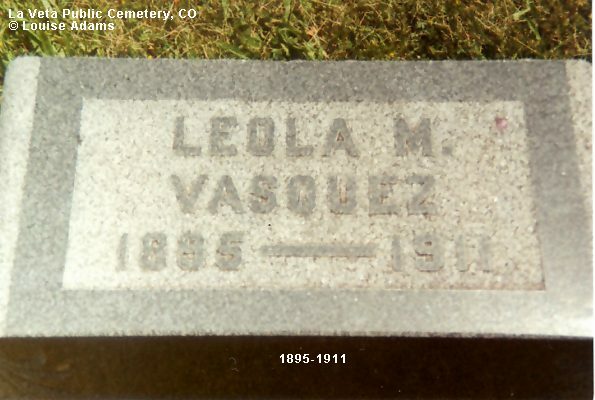 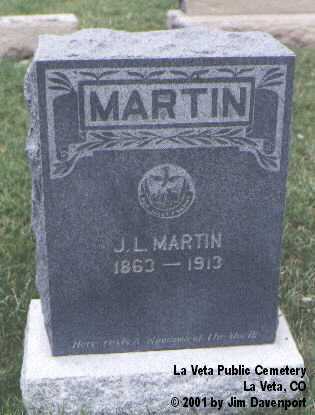 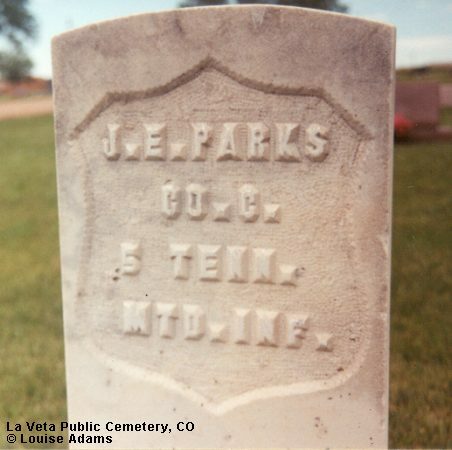 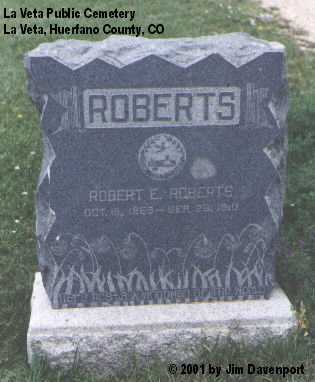 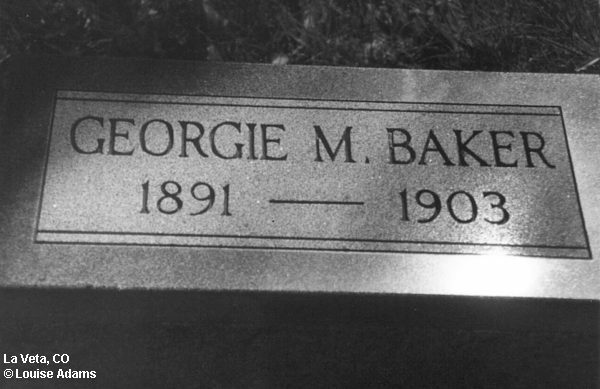 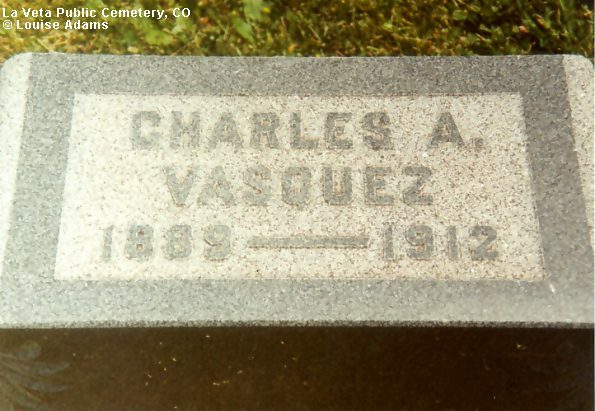 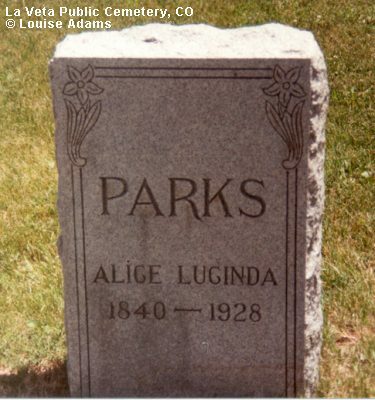 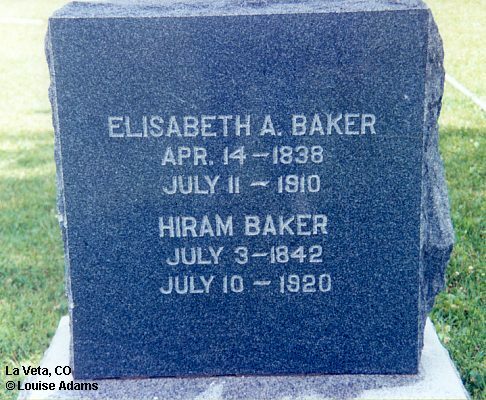 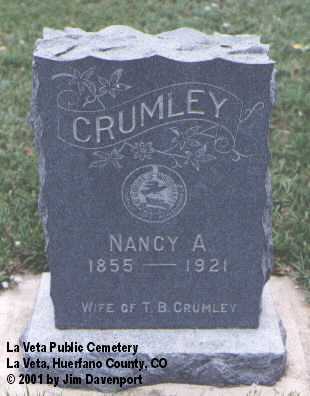 It is listed in the Colorado Council of GS Colorado Cemeteries as La Veta Cemetery #1. 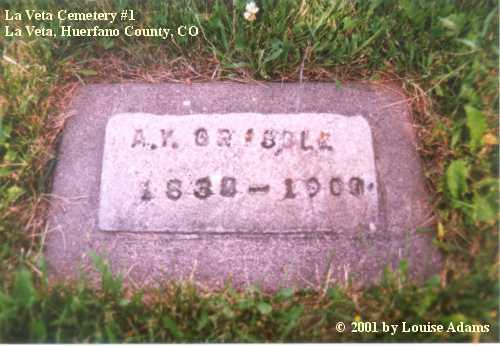 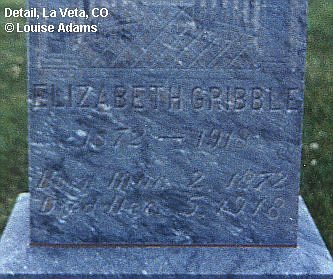 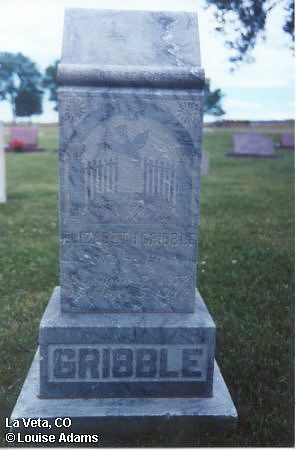 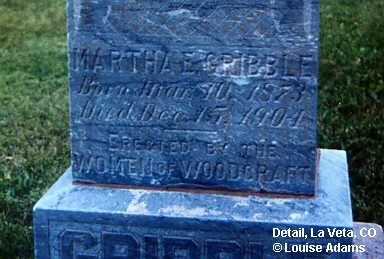 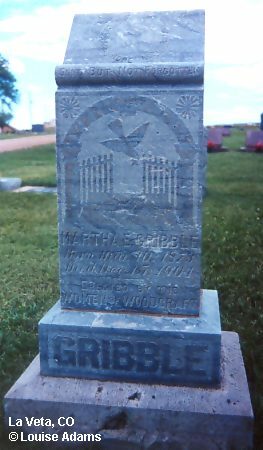 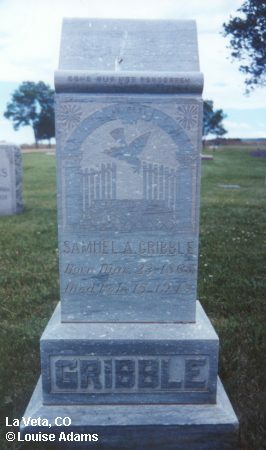 Andrew Y., son of Ezekiel Gribble.